I’ve owned my business for over twenty-five years and I’d like to think I’ve learned a thing or two about what it takes to survive and, perhaps even, thrive as a business owner. Oh, I have lots left to learn and even struggle with doing some of things I have learned, even though I know better, but I’ve also acquired a few traits and developed a few habits that I believe serve me well. Some of these habits don’t come naturally to many folks, but one thing I will give us business owners, we’re an adaptable lot. Sure, maybe we can be stubborn and even slow to change, but change we will in the name of the beast we serve. 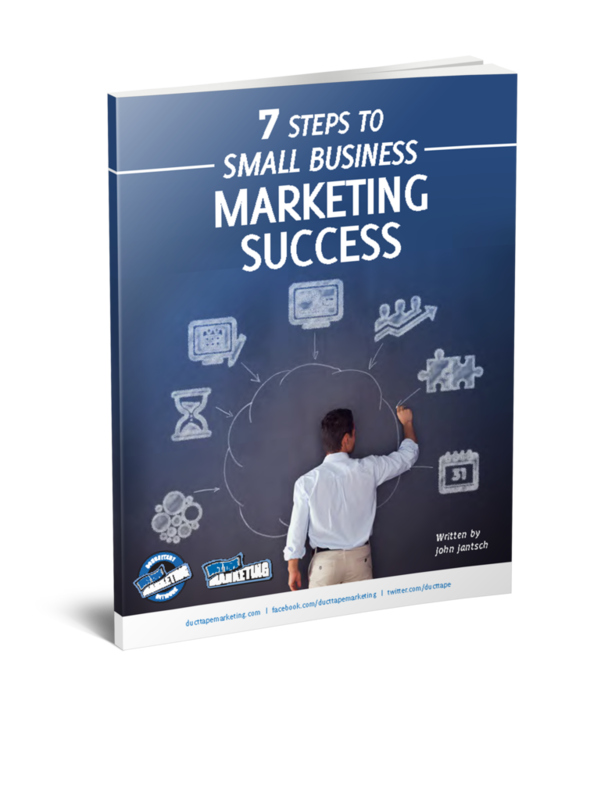 Below are seven habits I’ve seen show up in most of the successful business owners I know. So, let’s start with a tough on right off. Successful business owners get a tremendous amount of focused work done from about 5am to 7am. Now, this may or may not be client work. It’s just as likely to be journaling, meditating or planning the week, but it’s how they get a jump on the coming storm of the day. I started this habit myself in an attempt to get a few things knocked out before my children got up and it stuck even after they moved on. For me it seems like the only quite time that exists in the day. This one is so hard because Twitter and Facebook and email just don’t want you to do this. Successful business owners ignore distractions and focus on the highest payoff work first. This may include doing the grunt work they don’t really want to do, but, say, the IRS has deemed important for some silly reason. This a mental win as much as a physical to do list win. There’s something really freeing about realizing you’ve conquered the toughest thing you have to do that day by 9am! On the days I actually do this I get so much more done in total because I don’t fuss around trying to figure out how to put off what I know I should do. 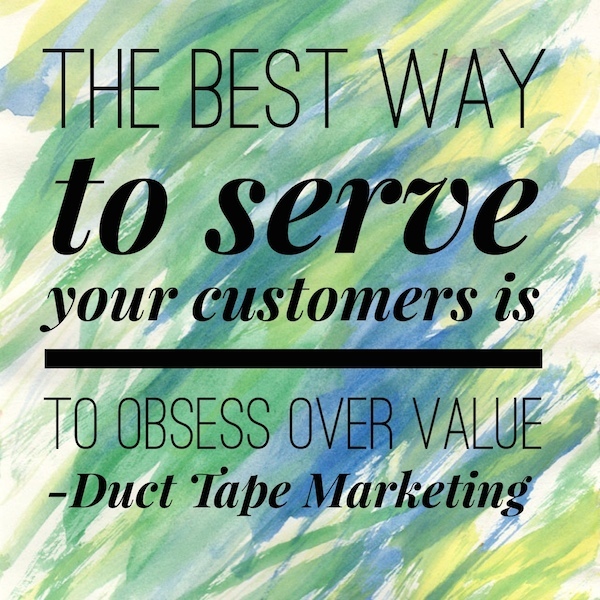 A lot people preach the idea of obsessing over the customer, but I’ve found that real success comes from obsessing over value – valuable products, processes, communication, follow-up, service, content, connection and context. When you obsess about delivering value, measuring value and increasing value in everything you do, you start to realize that everything matters and there are no small things – and there’s no better way to serve your customers than that. Running a business is physically demanding and mentally stressful. Yes, it’s also a pretty awesome ride, but only if you maintain the stamina to put in long, high energy days. The most successful business owners I’ve worked with take time to recharge, reenergize and refuel through things like exercise, healthy eating, and rest. Once you’ve been doing this for a while you start to realize that the time you invest in these kinds of things pays some pretty hefty dividends in terms of productivity. This is pretty easy one to develop bad habits around too, so finding ways to create accountability is essential. Successful business owners seem to always be asking what’s missing. This can develop into a distraction, but when you stay really, really close to your customer you can start to recognize gaps in what you have, how you communicate and what they want. There are few better ways to succeed in business than to find a need and fill it – all the better when that need exists in people who already trust you to serve them. The key is to understand your customer’s world and journey to get the information, products and services they seek. These days you can run your entire business without actually interacting with other human beings, but human beings need to interact in order to live. If you’re to grow, feel, learn, and understand you’ve got to get out of the office. Go to a conference, grab coffee with a customer, mingle with people who are weird (your definition.) It’s how you find strategic partners, new perspectives and opportunities to learn and grow. Some of the most successful business owners are really great at selling, but they don’t sell so much as passionately teach. Here’s the funny thing though, many don’t actually like to teach. Just ask someone who works for a small business owner. They are rarely very good at teaching employees how and why to do things, but they are generally insatiable learners who realize they need to figure out how to teach and tell stories in order to succeed. So, what traits have you developed, willing or otherwise, that serve you?